In the field of dermatology Jochen Schmitt and Hywel Williams initiated the international, multidisciplinary Cochrane Skin Group Core Outcome Set Initiative (CS-COUSIN) in 2014. With energy and enthusiasm the international community agreed to collaboratively work on the aim on development, quality assurance, implementation, and dissemination of core outcome sets in dermatology. to strengthen the quality of evidence-based decision making in clinical practice and eventually the quality of care for dermatology patients. Jochen Schmitt and Hywel Williams founded CS-COUSIN in 2014. Jochen is the current lead of the Initiative. CS-COUSIN consists of a Methods Group, several Project Groups and a Management Group. Based in Dresden, Germany, it oversees and facilitate the progress of the groups through COS development. It holds key advisory documentation, publications and databases. It maintains contact with Cochrane Skin (UK) and supports Project Groups with literature searches. This consists of 9 experienced post-doc or professorial experts in the development of Core Outcome Sets. Each Project Group is assigned one of these advisors who remains with them for the lifetime of the project. Germany With a background in health sciences, public health and epidemiology, Christian Apfelbacher is currently Professor of Medical Sociology at the Institute of Epidemiology and Preventive Medicine, University of Regensburg, Germany and Visiting Professor of Health Services Research at Family Medicine & Primary Care, Lee Kong Chian School of Medicine, NTU Singapore. His research interests are centred around outcomes research using routine and registry data, evidence synthesis and complex interventions. 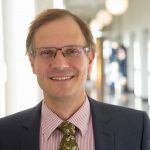 Christian Apfelbacher has a strong methodological interest in patient-reported outcome (PRO) measurement and leads the quality of life working group within the Harmonising Outcome Measures in Eczema (HOME) initiative. 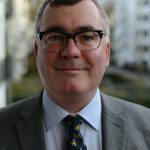 He is also co-leading the Development of the Hand Eczema Core Outcome Set (HECOS) initiative and is a member of the methods group of CS-COUSIN. United Kingdom Joanne Chalmers is a Senior Research Fellow at the Centre of Evidence Based Dermatology in Nottingham, UK. Her main interests are conducting clinical trials and systematic review for the prevention and treatment for skin disease, as well as outcome measure development and validation. 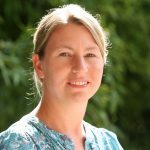 Joanne is the Project Manager for the eczema COS (HOME), a member of several working groups, and deputy lead for the Long-term Control domain working group. 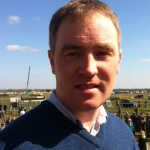 United Kingdom Jamie Kirkham is a medical statistician at the University of Liverpool, UK. His main research interests include systematic reviews methodology, outcomes based research, journalology and research integrity. Based in Liverpool, he is closely linked to the COMET Initiative and has been part of a team that has developed a trio of reporting/methodological guidelines for COS developers, as well as working towards developing efficient methods for assessing the uptake of COS. He also oversees a number of COS development studies. He is a member of the CS-COUSIN methods group and is a statistical editor for The BMJ. Germany The key research interests of Jan Kottner are skin and tissue integrity and preventive skin care with a special focus on skin physiology, skin barrier restoration and maintenance as well as efficacy of skin care interventions and pressure ulcer prevention. He has also special interests in evidence-based practice including systematic reviews, clinical trial design and conduct, and outcome development and validation. Since 2015, he works within CS-COUSIN and is member of the Core Outcome Set in the Incontinence Associated Dermatitis (CONSIDER) and Outcomes for Pressure Ulcer Trials (OUTPUTs) initiatives. 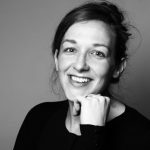 Netherlands Dr. Cecilia AC Prinsen is an assistant professor in Clinimetrics at the department of Epidemiology and Biostatistics of Amsterdam UMC, location VUmc, Amsterdam, the Netherlands. 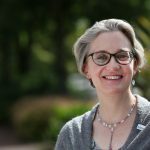 She is a clinical epidemiologist by background and the focus of her research is on the standardization of outcome measurement in trials and clinical practice. Sanna has been involved in the development of internationally-accepted methodology on COS development (i.e. COMET Handbook); she has taken the lead in the development of a guideline on how to select outcome measurement instruments for outcomes included in a COS, and in the development of a guideline for systematic reviews of patient-reported outcome measures (PROMs). In addition, she was involved in the development of updated methodology for the evaluation of the quality of measurement instruments (i.e. COSMIN Risk of Bias checklist). Germany Jochen Schmitt is dermatologist and professor for social medicine and health services research at the Medical School, Technical University Dresden, Germany. 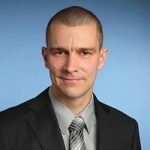 Since 2012, he is director of the interdisciplinary Centre for Evidence-based Healthcare at the University of Dresden, Germany. His main research interests include evidence-based healthcare, systematic reviews, outcomes research, health services research, and epidemiology of chronic inflammatory and oncological diseases. Since 2009 Jochen is dedicated to develop Core Outcome Sets in dermatology. He is co-founder of the HOME initiative and CS-COUSIN. 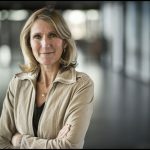 Netherlands Phyllis Spuls is dermatologist and professor for evidence based dermatology, specifically appointed to inflammatory diseases, of the University of Amsterdam, Amsterdam University Medical Centers, (research institutes Amsterdam Public Health, and Infection and Immunology) The Netherlands. Her main research interests include evidence-based healthcare, systematic reviews, guidelines, outcomes research, psoriasis and atopic dermatitis. Since 2010 Phyllis is involved in the development of Core Outcome Sets in dermatology. She is member of the executive committee since 2010 of the HOME initiative and from the beginning involved in CS-COUSIN. United Kingdom Kim Thomas took up her role as Professor of Applied Dermatology Research in August 2013, and is currently Co-Director of the Centre of Evidence Based Dermatology. Her main interests are in the design and conduct of large, independently-funded clinical trials to evaluate interventions for the treatment and prevention of skin disease. She is a founder member of the UK Dermatology Clinical Trials Network, is a member of the Executive Committee for the international Harmonizing Outcome Measures for Eczema (HOME) initiative, and is lead for the HOME Long-term Control Working Group. She also contributes to the Lichen Sclerosus and Vitiligo Core Outcomes Sets. 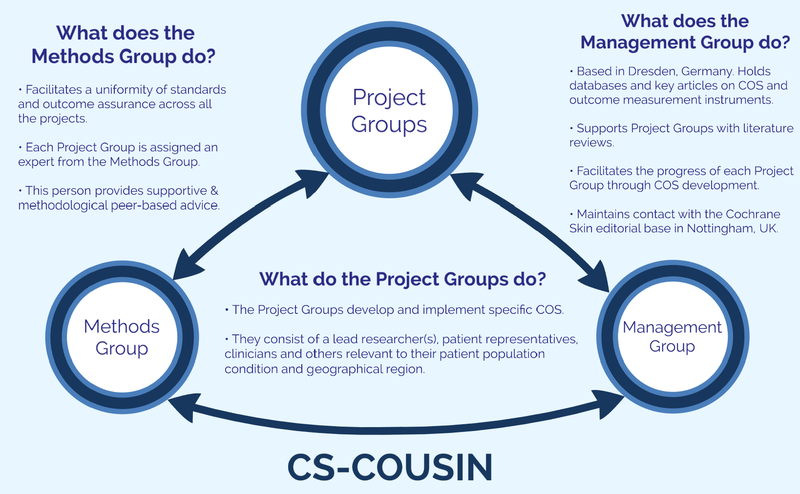 Each Project Group is a diverse international collection of researchers, patients, clinicians and other stakeholders who work together to develop Core Outcome Sets for a specific dermatological condition.